Meal planning can be like a yo-yo. There are times I am on my game and there are times that I utterly fail. All of this seems to depend on the current season of life. I am in a hard season right now. I need fast and I need easy more than ever before. In December we brought in a new little one to our home. It was intended that we be temporary caregivers for him and it is leaning more towards not being so temporary now. He is now 7 months old and it’s been a bit of an adjustment, especially at a time when we were just getting a great routine down after bringing his older brother (now two and a half years old and we’re in the final stages of adopting) into our home a year before. With six children in my house right now (ranging from 16 years old to 7 months old) my time is more limited than every before. And taking six children to the grocery store is not going to happen, which is why I am relying more and more on online grocery shopping and pick up! It is seriously one of the biggest time savers for any busy mom! 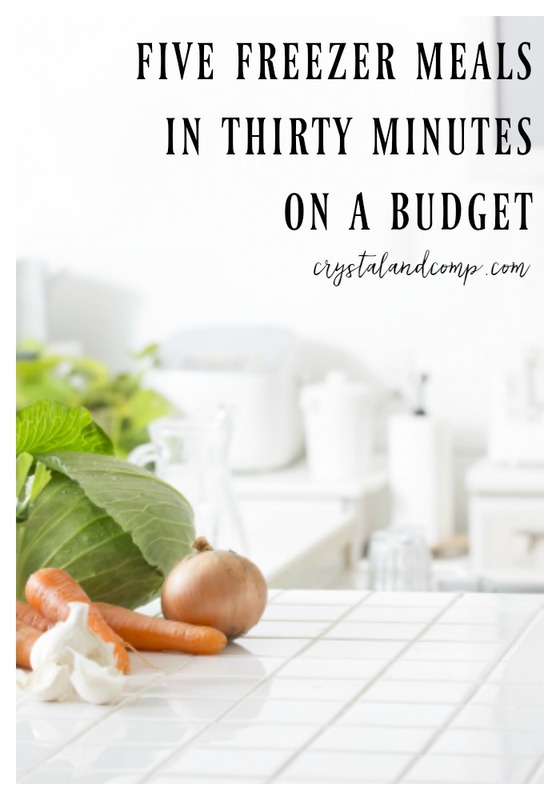 I want to show you how we prepped 5 freezer meals in 30 minutes and stayed within a budget. I spent right under $80.00. You could easily double the meals to make 10 freezer meals in one afternoon. Remember, anything that you cook in the oven or on the stove top can be adapted to be cooked in the slow cooker simply by adjusting the liquid and cook time. Here are my best slow cooker tips. And, everything on this list could also be tossed in the pressure cooker for an even faster dinner solution, except the lasagna! 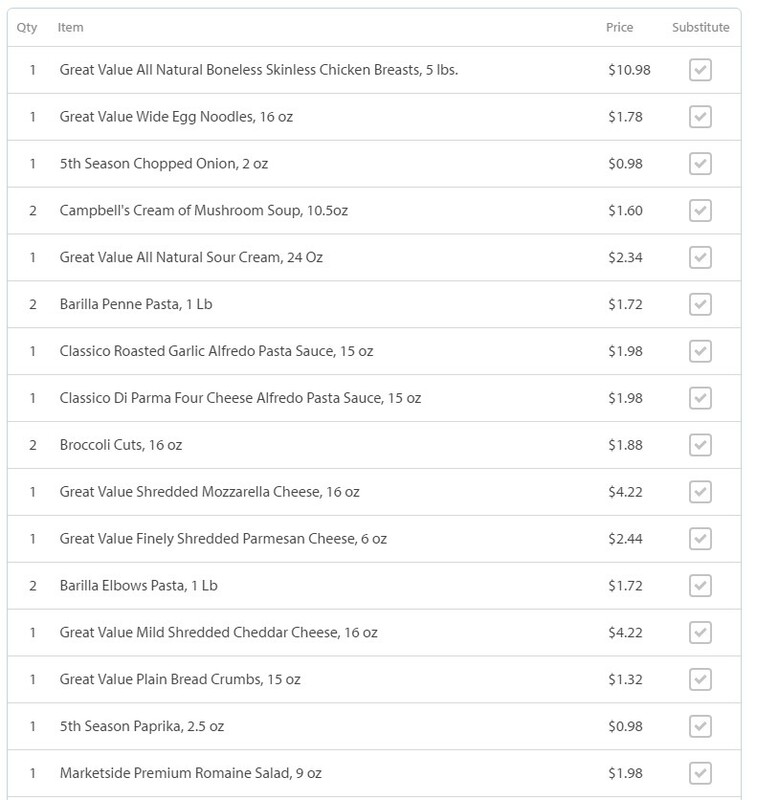 I spent 10-15 minutes ordering my groceries online. 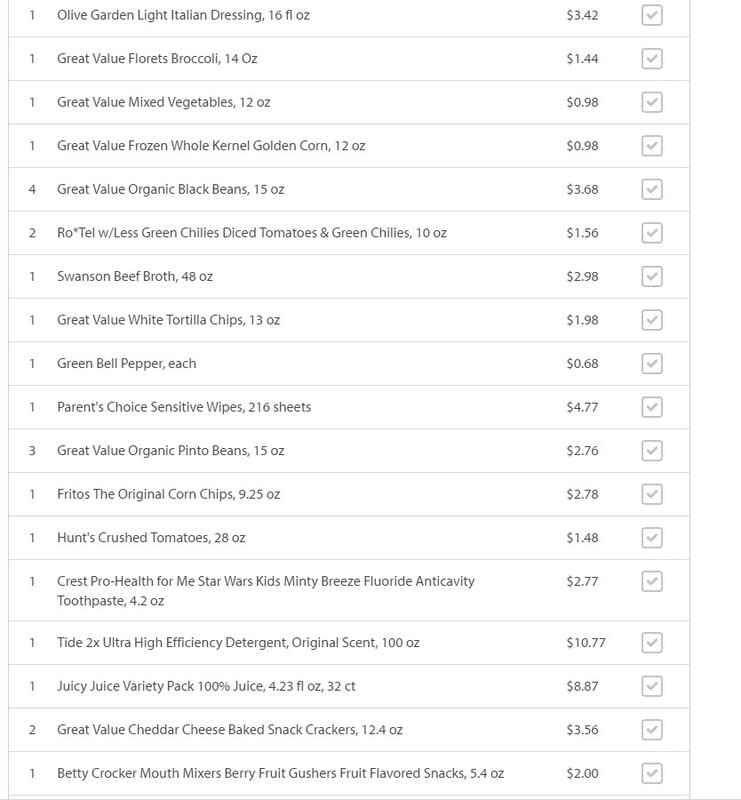 I toggled between the grocery list tab on my computer and the Walmart tab adding what needed to be added to the cart based on what I did not already have in my pantry and in my refrigerator. There were a few items unavailable and you will hear about that in the video below. Red peppers were on sale and I needed 6 or 7, but they only had 2. They also only had one package of chicken thighs so I subbed that with breasts I had already. The staff is always so helpful every single time I pick up an order. In a time when customer service is lacking in many industries, I LOVE that Walmart still goes above and beyond in their quality of service. Add that to offering convenience and you have a lifelong customer! After picking up my groceries we headed to Burleson to my sister-in-laws house. She helps me run the Get Dinner on the Table FB page (and does a lot of behind the scenes work here at Crystal & Co.). She prepared the meal plan list we are working off of and we assembled the meals together. She learned how much I loved to cook with garlic. 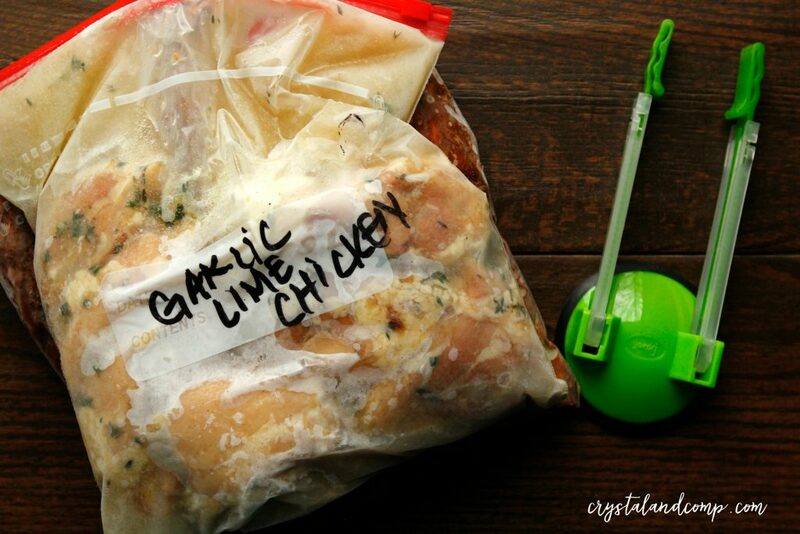 Everyone had a great laugh as I bagged each new meal and tossed in extra heapings of garlic. Watch how quickly we put these meals together and stocked our freezers. You have no idea how much I needed this in my life!! It felt so good to come home with dinners that are ready to cook and enjoy! 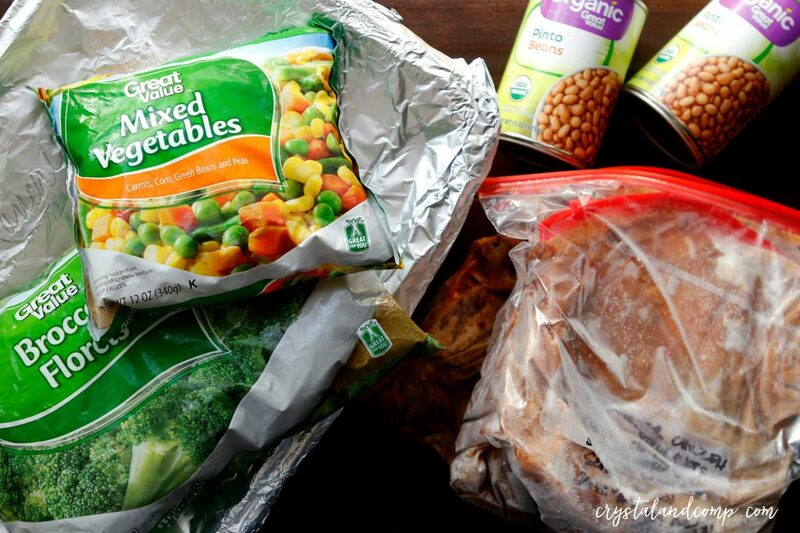 If you are brand new to freezer meal planning, here are some of our best tips on how to get started with freezer cooking. We are doing our next freezer meal assembly this coming Sunday (We plan to offer a new list to you guys every other week over in the Get Dinner on the table group). 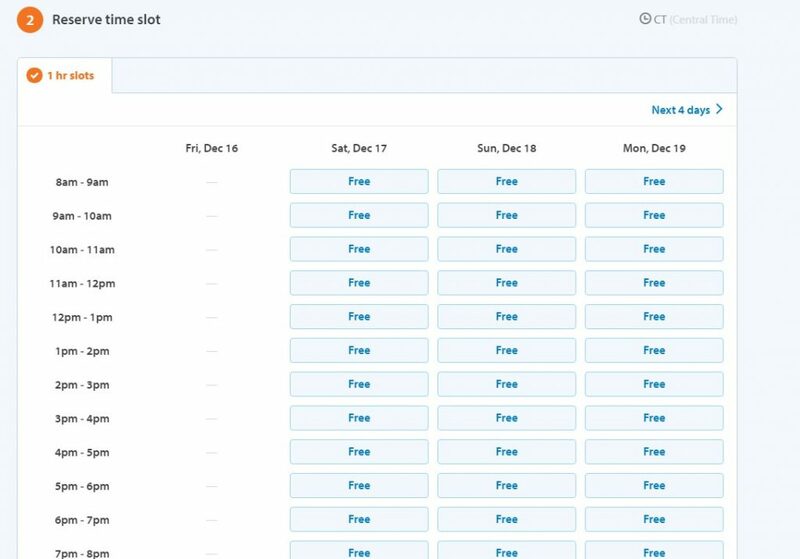 You will find each new list in the files area. Alex has been working on assembling the new plan this week and will post it as soon as it’s ready. She includes the grocery list and the assembly instructions. And then we will do a FB Live as we assemble, just like last time. We have so much fun doing it!! So, tell me if you’ve given online grocery shopping a try. Seriously, it is a game changer!! What are you waiting for? This post is sponsored by Walmart.com and their online grocery shopping service. All opinions are my own and come from the views of a mom of many who still struggles sometimes to get dinner on the table. I feel like I am pretty good at sticking to a grocery list. I mean, for years I have meal planned (of course I have fallen off the wagon a few times) but I have restraint in the store. Until I get to the seasonal items or if my kids are with me. When that is the case game over! 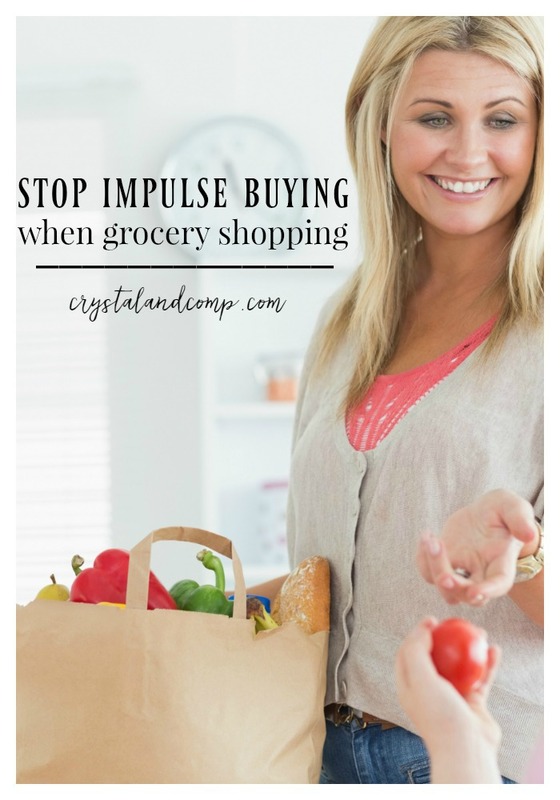 But there is a solution now to put impulse grocery shopping to an end! Online grocery shopping is going to change your life! With five kids underfoot, it is already a game changer for my family. My husband is even impressed with it! 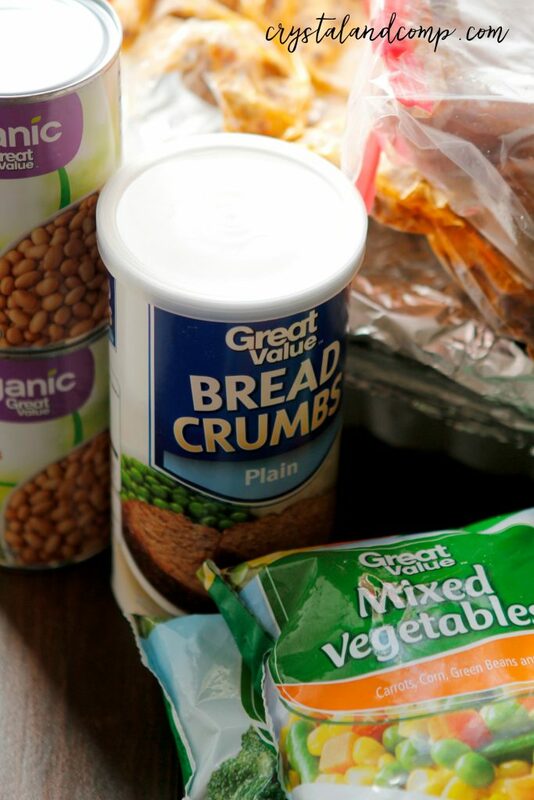 I have had some friends tell me about it and how much it has changed their grocery budget and just saving time for their family overall. Let me be honest, there are days that I dread the hours ahead because I know I have to grocery shop. I think of excuses to not go. I put it off and put it off. Then, finally when we’ve used every square of toilet paper, ever last paper towel and all of the Kleenex boxes are empty, I can fight it no more. I have to go to the store. 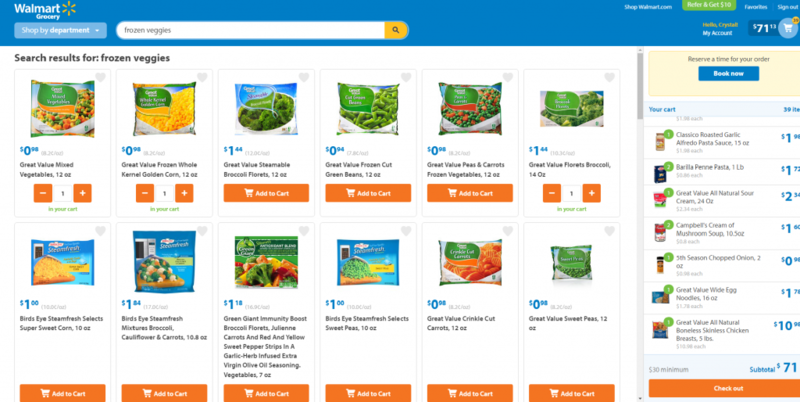 There is ONE THING you have to do in order to use Walmart Grocery’s online service. You just need to place your order the day before. That’s it! Easy enough, right? I want to show you just how simple this is. You literally just go to the site and start filling your cart. Shop by a department, enter basic item words, etc. If you use my link you get $10 off your first order. Go here to place your order. 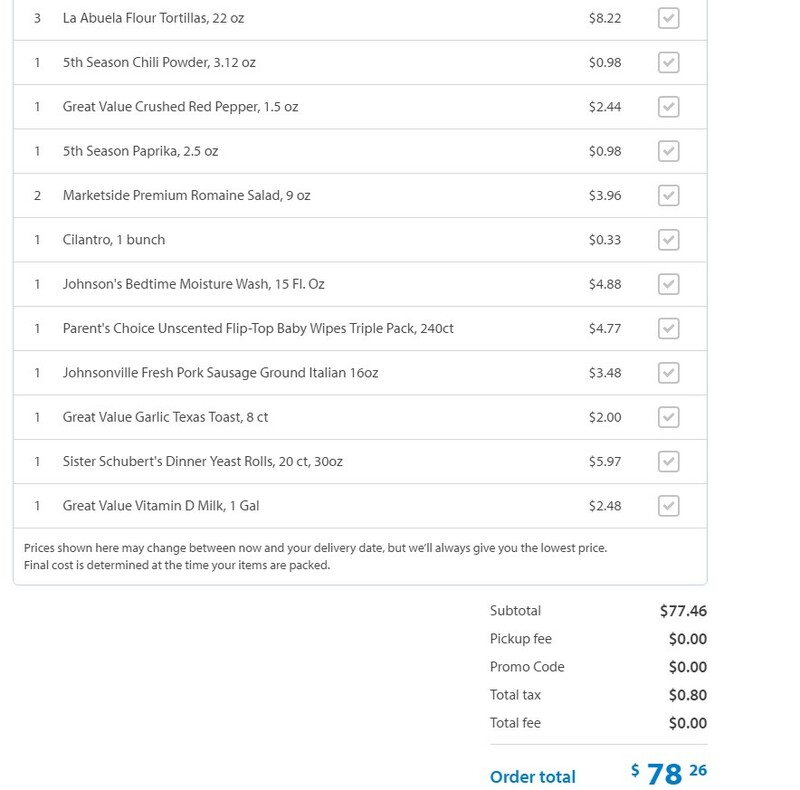 I literally pulled up Walmart Grocery in one tab on my computer and my freezer meal plan list grocery list in another tab. 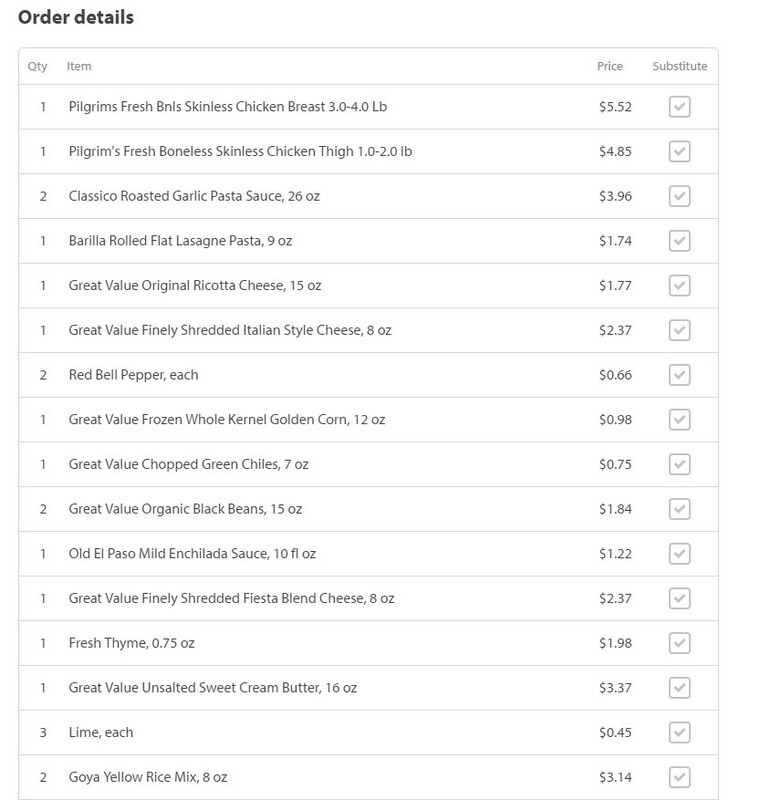 I clicked back and forth and added everything from the list to the shopping cart that was not already in my pantry, fridge or freezer. Here is everything I ended up with in my cart. I spent $100 and some change to get all of the things I needed to assemble freezer meals. I also grabbed sides as well- fresh produce and all! Then you select your pickup location. You reserve your time slot. They give you one hour window options. You enter your payment info and you’re done. They give you pickup details as well so that you know exactly where to go once you arrive at the store. Don’t believe how easy this was? Watch our trip as we went to pick everything up- even with kids in the car! We brought everything home and began our freezer meal prepping. Walmart is now my grocery hero!! Seriously, where has this been my entire life? Don’t wait like I did! Get started today!